"Our results suggest that weight restriction may impose a non-trivial cost on airline and impact aviation operations around the world," said lead author Ethan Coffel, a Columbia University PhD. student. "This points to the unexplored risks of changing climate on aviation," said coauthor Radley Horton, a climatologist at Columbia University's Lamont-Doherty Earth Observatory. "As the world gets more connected and aviation grows, there may be substantial potential for cascading effects, economic and otherwise." Most studies so far have focused on how aviation may affect global warming (aircraft comprise about 2 percent of global greenhouse-gas emissions), not vice versa. 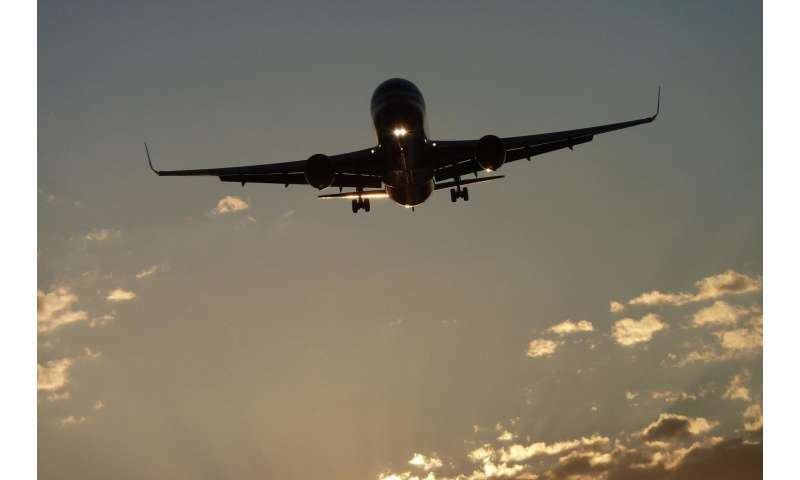 But a handful of studies have warned that warming climate may increase dangerous turbulence along major air routes, and head winds that could lengthen travel times. Rising sea levels are already threatening to swamp some major airports. Coffel and Horton may be the only ones so far to look at takeoffs. 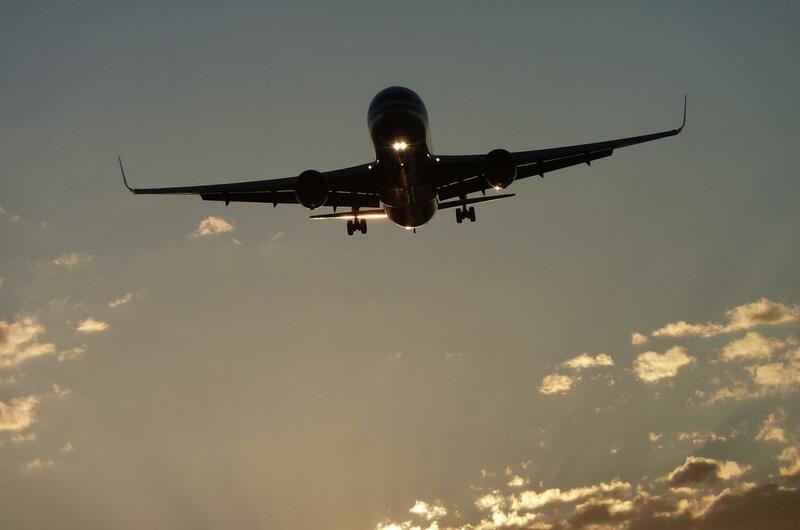 In 2015, they published a smaller-scale paper, predicting up to four times more future temperature-related takeoff problems for the common Boeing 737-800 at Phoenix, as well as Denver, New York's LaGuardia and Washington's Ronald Reagan. The new study projects effects on a wide range of jets at these, plus 15 of the other busiest airports in the United States, Europe, the Mideast, China and south Asia. Some aircraft with lower temperature tolerances will far worse than others, and certain airports—those with shorter runways, in hotter parts of the world or at higher elevations, where the air is already thinner—will suffer more. For instance, facing LaGuardia's short runways, a Boeing 737-800 may have to offload weight half the time during the hottest days. Dubai, in the United Arab Emirates, might be worse; its runways are long, but its temperatures are already very high. Airports probably less affected because they are in temperate regions and have long runways include New York's JFK, London Heathrow and Paris's Charles de Gaulle. Horton said that some effects could be mitigated with new engine or body designs, or expanded runways. But modifications would come at a cost, as aircraft are already highly engineered for efficiency; and expanded runways in densely packed cities such as New York are not an option. "The sooner climate can be incorporated into mid- and long-range plans, the more effective adaptation efforts can be," said Coffel.